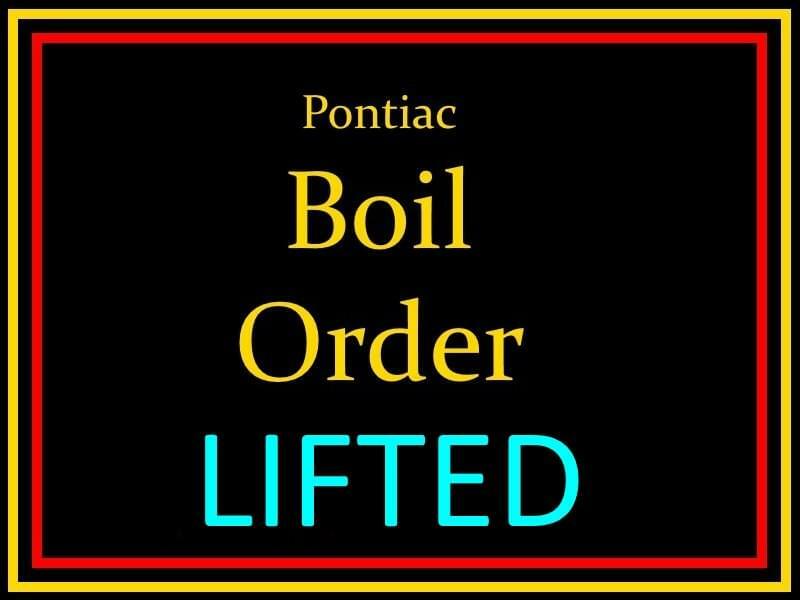 At about 7:20 this (Friday) morning, Illinois American Water announced that water quality tests are complete and that the boil order that’s been in place for portions of Pontiac is now lifted. 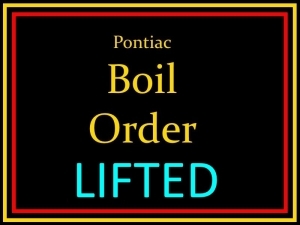 Earlier this week crews had to open the water supply at the Big R Store in Pontiac and that prompted a boil order for an area along Reynolds street that affected between 150 and 200 Illinois American customers. Illinois American Water says service is back to normal. More information is available at illinoisamwater.com.